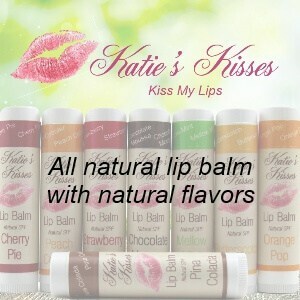 No flavoring. 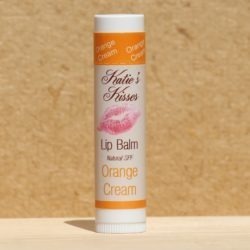 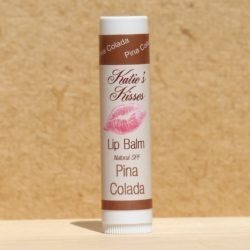 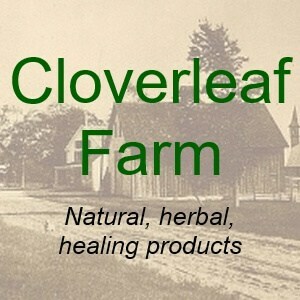 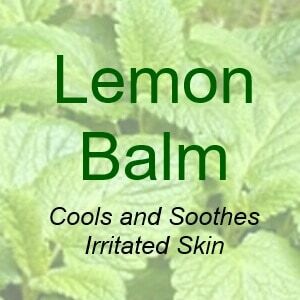 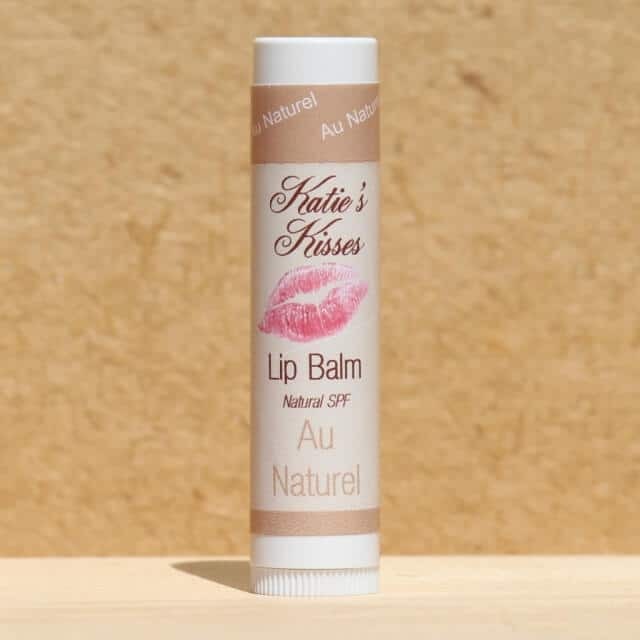 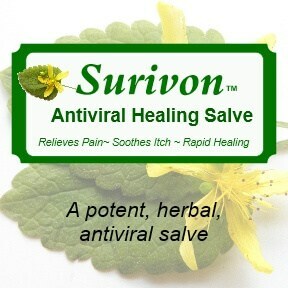 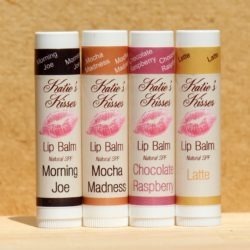 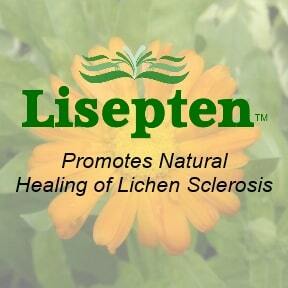 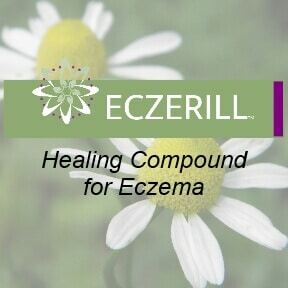 Just an all natural, herbal lip balm to soothe your lips. Au Naturel – Unflavored, all natural, herbal lip balm.